Indie Author Day will be Saturday, April 6, 2019, 11AM-5PM at the Athens-Clarke County Library. The library will provide each author 1 table and a chair. Tablecloths are not provided, but you may bring a tablecloth, if you wish. You may bring business cards, table signage, or other promotional materials. If selling books at this event, you must handle all financial transactions. Please fill out the following form. You will be contacted with more detailed information. Applications due by March 22, 2018. 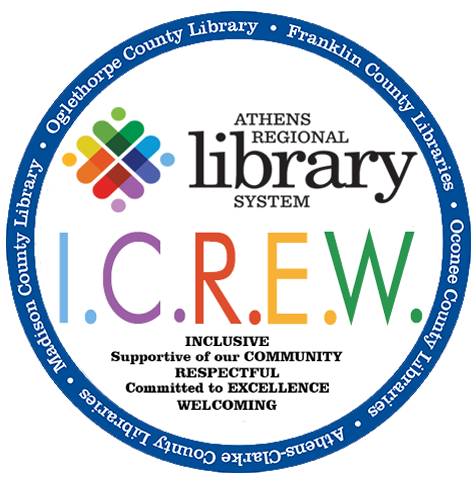 The Athens-Clarke County Library does not take responsibility for loss of property and does not endorse any books for inclusion in our collection.